Amsterdam, the Netherlands – Royal Philips (NYSE: PHG, AEX: PHIA) revealed a portfolio of data driven radiology solutions at the 2015 Radiological Society of North America Annual Meeting (RSNA), beginning today through December 4 at McCormick Place in Chicago. Visitors to the Philips booth (#6736) will experience the company’s broad portfolio of integrated Diagnostic Imaging, Clinical Informatics, Image Guided Therapy and Dose Management solutions to increase clinical performance, improve workflow and create a superior patient experience. Radiology plays an important role in helping detect and characterize disease at its earliest possible stages; assists in treatment planning and assessment; and helps in the management of overall patient care. 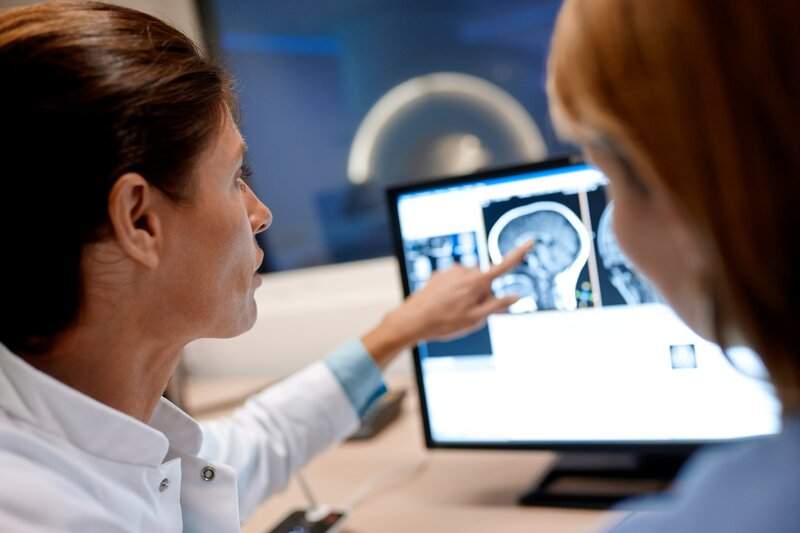 Designed to help shorten the time between diagnosis and treatment, Philips’ full range of radiology solutions in oncology, neurology and women’s health are driving cost-effective, more consistent and higher quality care across the entire hospital enterprise. One of the leading global conferences for radiology, RSNA 2015 will showcase the industry’s most promising research and cutting-edge innovations. Advanced technologies in the areas of Health IT, Ultrasound, Diagnostic Imaging, and Image Guided Therapy will be showcased in the Philips booth. The company will also debut new solutions in Dose Management, MR, Diagnostic X-Ray, Radiology Data Intelligence and Advanced Visualization. Diagnostic X-Ray Suite – Comprehensive imaging portfolio helps enhance workflows and patient care, including SkyFlow, DigitalDiagnost and MobileDiagnost wDR. IQon Spectral CT – Industry-first spectral-detector CT delivers on-demand spectral quantification and tools, and the ability to characterize structure with simple, low-dose workflows. Philips will demonstrate Spectral Magic Glass on PACS, an integrated feature to review and analyze spectral data retrospectively on the PACS. Ultrasound Portfolio – Product suite includes EPIQ and Affiniti ultrasound systems, enabling more confidence in diagnosis and improved workflow efficiency, enhancing the patient experience. Additional areas of focus at RSNA 2015 include Lumify, the innovative Ultra Mobile Ultrasound solution that expands the reach of the radiologist, and OmniSphere, a new server-client based ecosystem of tools, applications and solutions to help increase business efficiency and optimize operations. 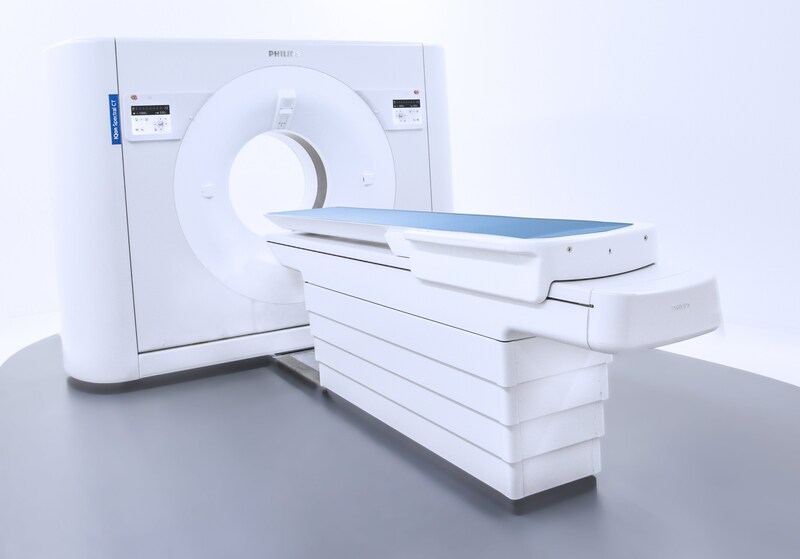 Vereos Digital PET/CT – Industry’s first and only digital PET/CT offers approximately twice the volumetric resolution, sensitivity gain and quantitative accuracy compared to analog  systems. 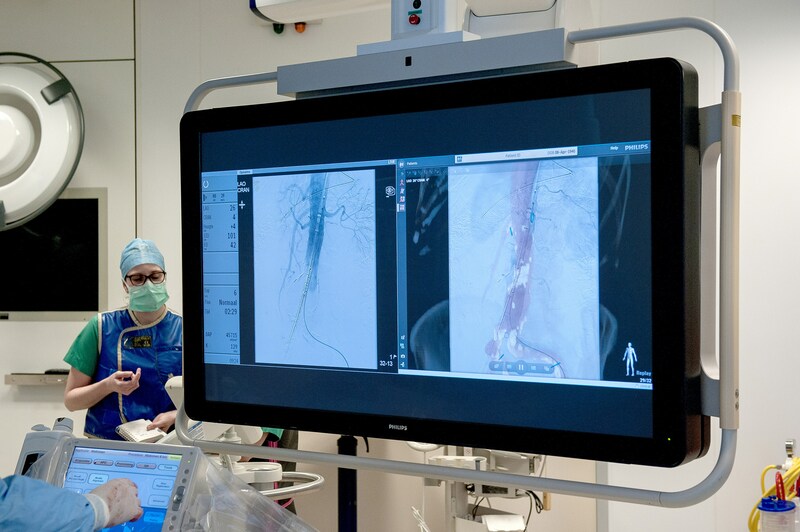 Image Guided Therapy – Philips will feature tailored interventional X-ray suites - NeuroSuite, OncoSuite, and Hybrid Suite - leveraging AlluraClarity technology and, the latest innovations within the Suites, including EmboGuide and VesselNavigator, to address the need for an enhanced 3D imaging solution to support interventional oncology and vascular procedures. Volcano, a Philips business and the global market leader in intra-body imaging and sensing technology, will showcase its integrated offerings related to peripheral vascular disease. IntelliSpace PACS – Enterprise image management platform delivers on-demand diagnostic-quality images and patient information to help the care team make informed clinical decisions, improve operational effectiveness, drive financial performance and enhance patient care and satisfaction. IntelliSpace Portal – One of the most comprehensive solutions for problem detection, diagnostics, and therapy follow up, IntelliSpace Portal offers a full suite of tools to increase accuracy of quantitative measurements and reproducibility, decision support tools to boost diagnostics confidence. DoseWise – Industry’s first integrated radiation dose management solution to enable health care providers to proactively record, analyze and monitor imaging radiation dose for both patients and clinicians across multiple diagnostic settings. Mammography Suite – Portfolio delivers superb performance and image quality from screening and diagnosis to monitoring, featuring MicroDose SI and IntelliSpace Breast. Philips’ MR in-bore experience - Technology helps to improve the patient experience and utilizes AutoVoice and ComforTone to turn the patient exam into an event. Ingenia 1.5T S is designed for first-time-right imaging and increased patient comfort for a faster workflow . Philips will also host and participate in several RSNA events focused on integrating patients, practitioners, and process with technology, in addition to several research presentations. Mammography Lunch and Learn, Tuesday, Dec. 1, 12:30-1:30 p.m., in the South Building, Room S403A – Session will explore the potential of photon counting technology for spectral mammography and tomosynthesis , including details of a clinical study in progress. MMTT/qEASL Symposium, Tuesday, Dec. 1, 6-8:30 p.m., at the Navy Pier – Philips physician partners from Yale University, MD Anderson and Charité Berlin will discuss the concept of volumetric measurements as a tool for response assessment in cancer treatment. Diagnostic Radiology Lunch and Learn, Wednesday, Dec. 2, 12:30-1:30 p.m., in the South Building, Room S403B – Dr. Detlef Mentrup, inventor of SkyFlow technology, will discuss new algorithm applications for diagnostic radiology. For more information on Philips’ presence at the 2015 Radiological Society of North America Annual Meeting, visit www.philips.com/rsna and follow @PhilipsLiveFrom for #RSNA15 updates throughout the event. Increased patient comfort with the patient in-bore solution compared to without, faster workflow compared to Philips Achieva. Spectral tomosynthesis is work in progress.